Saw this for the first time at Disneyland! Nothing like it! Can’t wait to be there on Wednesday!!! I have chills. I wish we were going to Disney this Christmas! 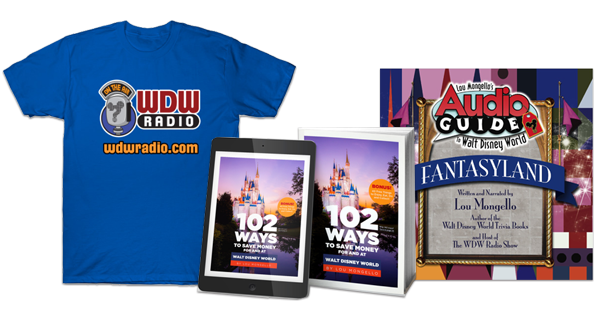 Thanks WDW Radio with Lou Mongello! Tis Christmas season now…we are off! Thank you! Thank you! Thank you! Was sad because I had major surgery on the 14th and had to cancel my trip in two days. This is always my favorite part of the holidays at Disney. Thank you for giving me a way to see it again this year. Wished we were there …. Love seeing Roberto do this!! 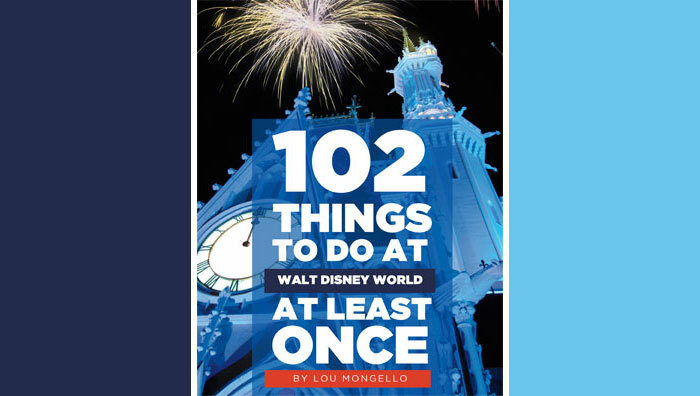 We saw Jodi Benson last time and will see Gary Sinise in December. Can’t wait!! Ive never had the pleasure of seeing this yet in person, thank you Lou for sharing this with us all!